I was invited to the VIP Torch launch party in Toronto on Monday. This was a private function with many of Toronto's elite in attendence. It was held at the Dolce Social Ballroom in downtown Toronto. With plenty of celebrities from Toronto's television and music scene on hand, as well as the blogger elite, we were treated to a great time. There were plenty of staff on hand showing people the virtues of the new 9800 handset, and the power of the new OS 6. 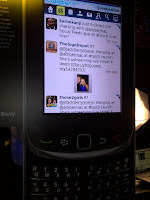 @ambermac was on hand doing a live video stream of the event as well as having her Twitter feed up on a larger than life Torch. 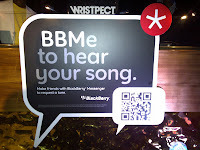 There was an artist painting large murals of the Torch on the wall, as well as a DJ taking requests via BBM! After a quick welcome speech from the marketing team, we were all invited to go upstairs on the patio. Once up there we were treated to more eye candy. 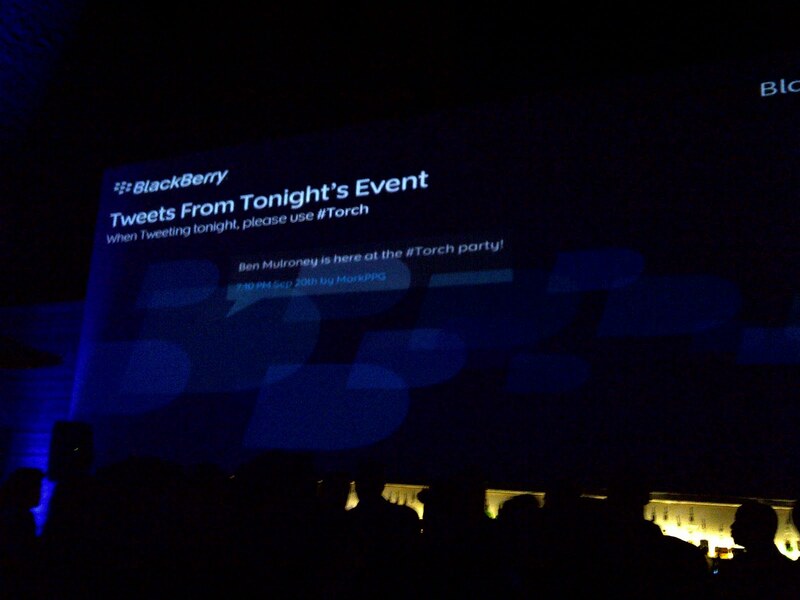 Above the bar was a 50' TV screen showing all the tweets containing the #Torch tag. There was also a DJ playing music using 2 Torch 9800's! We were then treated to the best thing of all. 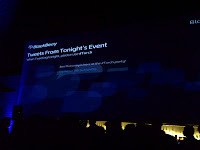 All attending were given a free BlackBerry 9800! 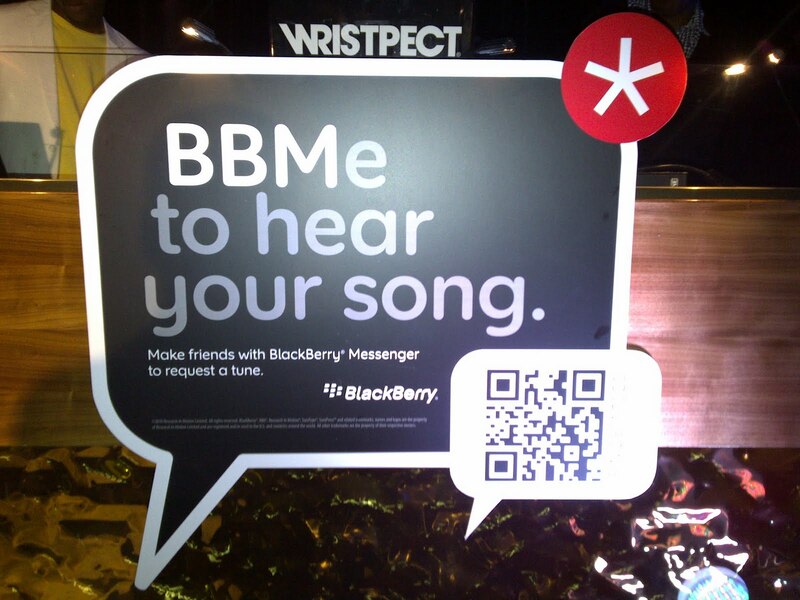 As if this wasn't enough, we were also given a BlackBerry bluetooth gateway! 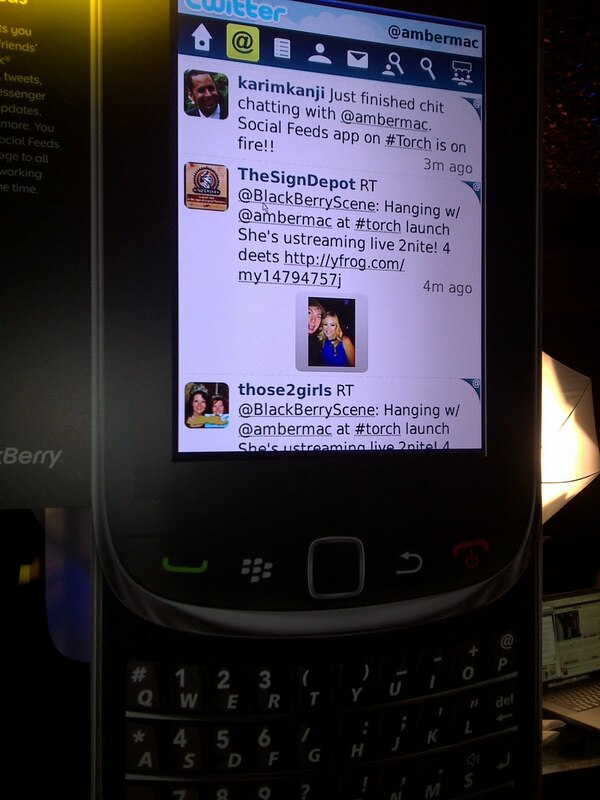 All in all, it was a great party and a fabulous way to bring the new Torch 9800 to Toronto!